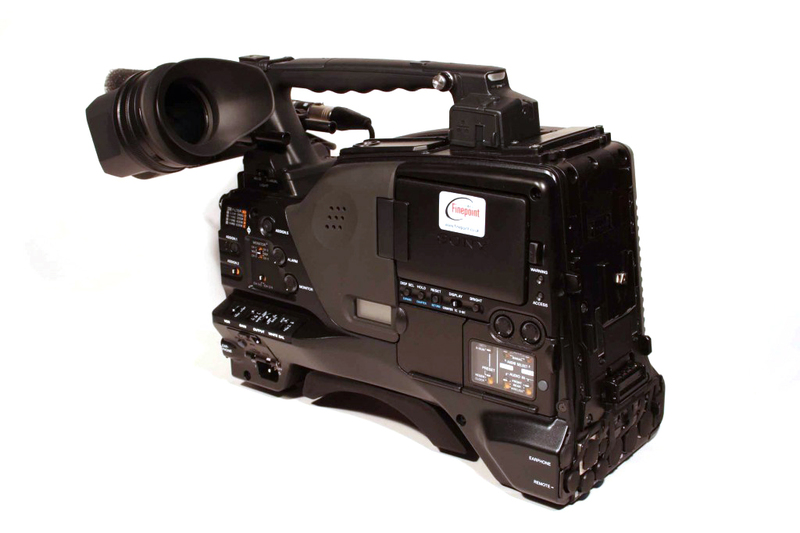 XDCAM HD Camcorder fitted with widescreen Power HAD FX CCD block. Dual layer compatible. MPEG HD/HD422 recording at up to 50 Mb/s. SD record capable in MPEG IMX and DVCAM formats. File based recording system for non-linear transfer with cache record for capturing footage prior to the record button being pressed. Over/undercrank recording for variable frame rates. Recording time of up to 265 mins with dual layer disc. HDVF-20 viewfinder, stereo mic, Portabrace shoulder and viewfinder case, shoulder strap, VCT-14 tripod plate, software CD and manual.